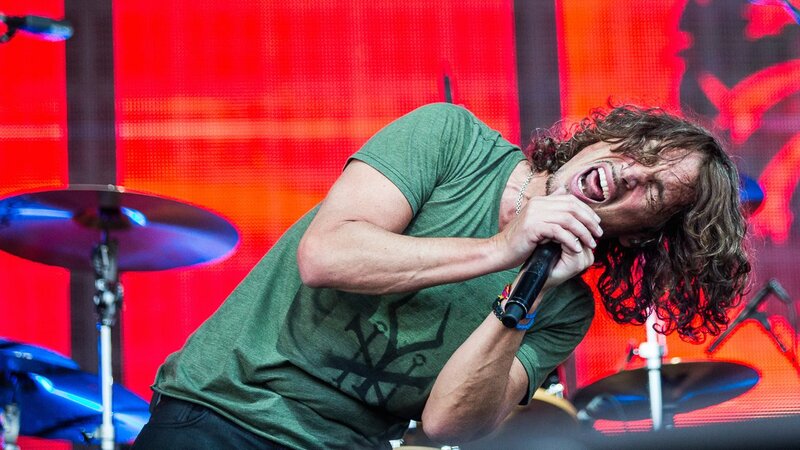 Tool and Alice In Chains have become the latest acts to honour late Soundgarden and Audioslave frontman Chris Cornell on the first anniversary of his death. At the very same festival, Alice In Chains honoured the rocker by covering two Soundgarden songs on Friday — ‘Hunted Down’ and ‘Boot Camp’. Watch footage of their performances, below. Cornell was also honoured with a cover of ‘Black Hole Sun’ at the 2018 Rock And Roll Hall Of Fame induction ceremony.